How did you fare with last summer's fishing excursions? If you were lucky, you may have caught enough fish to preserve and serve all year long using your FoodSaver® Food Preservation System. The best part about vacuum sealing your fresh-caught fish with the FoodSaver® System is that it keeps it fresh up to 5X longer (compared to ordinary storage methods) and prevents freezer burn. When you serve it, your fish tastes as great as it did on the day you pulled them from the water. So now is the perfect time to thaw your fresh fish and get cooking. 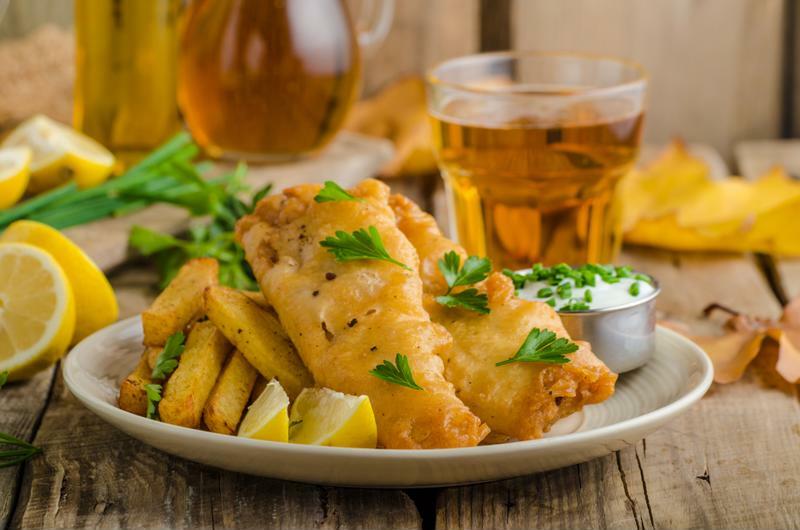 If you caught a white fish such as walleye, sunfish, perch or bass, it'll taste wonderfully buttery when cooked in a crispy, flaky beer batter. Pair this entree with a side of thick-cut fries with salt and malt vinegar. 1. The night before you want to enjoy your fish, take your vacuum sealed packages out of the freezer and place them in the fridge to thaw overnight. 2. Cover the bottom of your dutch oven with oil and heat to 375 degrees. 3. In a mixing bowl, combine the beer and flour, stirring until well combined. 4. Stir in the salt, garlic powder and black pepper. 5. Remove your fish fillets from the bag and pat dry. Then place them in the bowl of batter and cover them completely. 6. Reduce the heat of your dutch oven to 230 degrees. 7. Fry the fish for 5 minutes or until they are cooked through and the batter is golden brown. 8. Place on a paper towel lined plate until ready to serve. 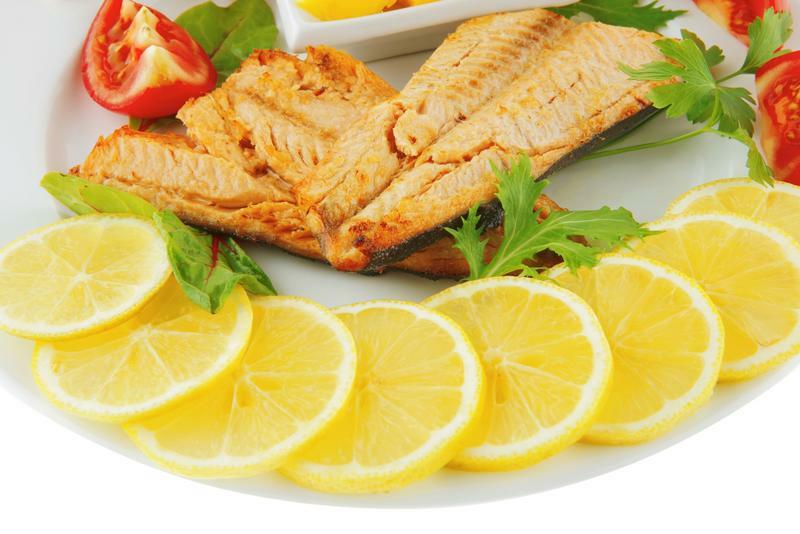 Lemon slices will give your fish a zesty kick. If you're really in a hurry but still want to enjoy a nice fish dinner, look no further than this tasty recipe. You can whip it up in no time and you're family will love it. 1. Heat your oven to 450 degrees. 2. Cut out 4 rectangles of aluminum foil. 3. Place one fillet on each rectangle. 4. In a mixing bowl, combine the rosemary, garlic, pepper, olive oil and salt. 5. Pour an equal amount of the mixture onto each fish. 6. Place 1 or 2 lemon slices on each fillet. 7. Fold the aluminum foil to cover each piece of fish, then place them on a baking sheet and place it in the oven. Bake for 15 minutes, or until fish is cooked through.